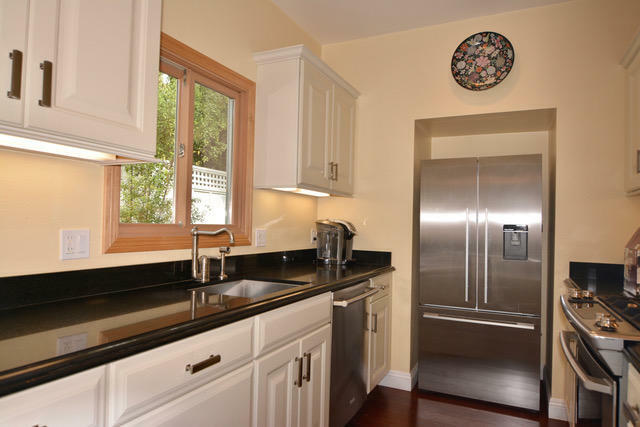 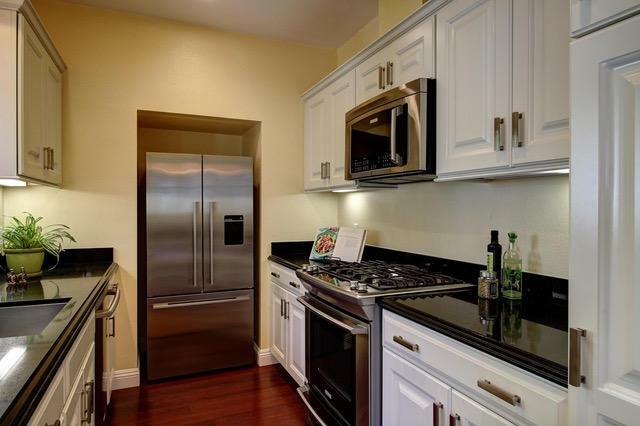 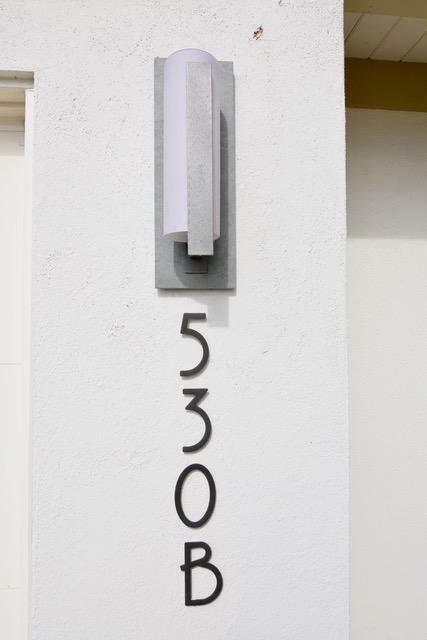 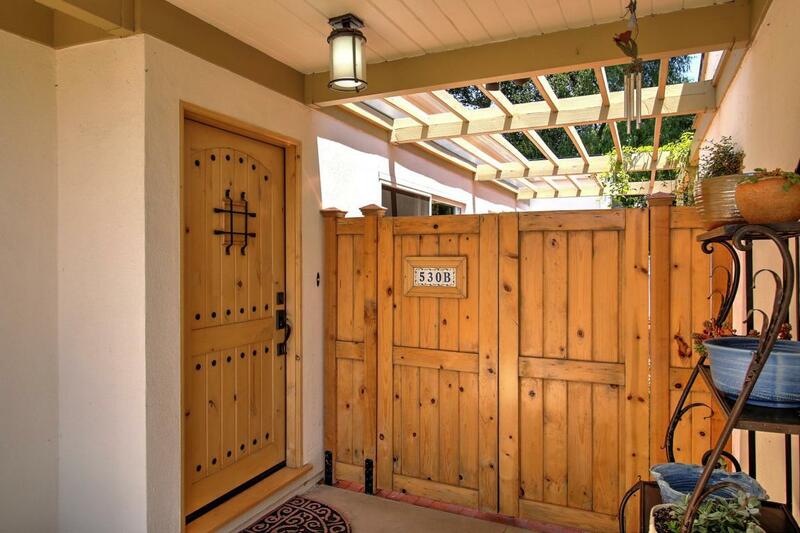 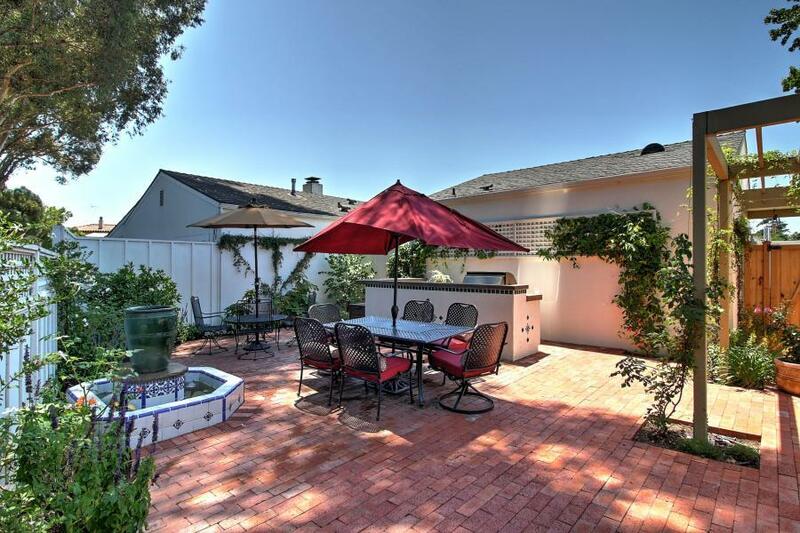 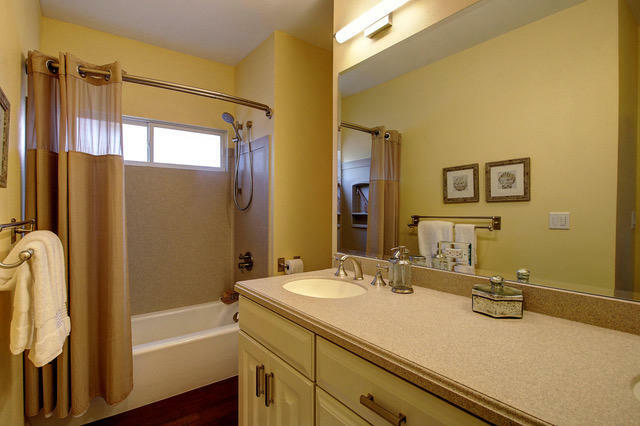 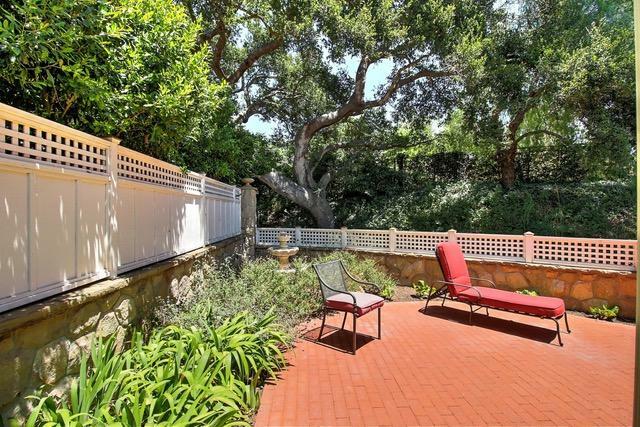 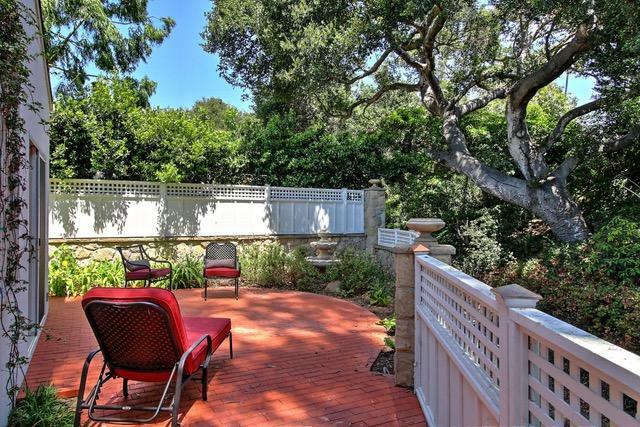 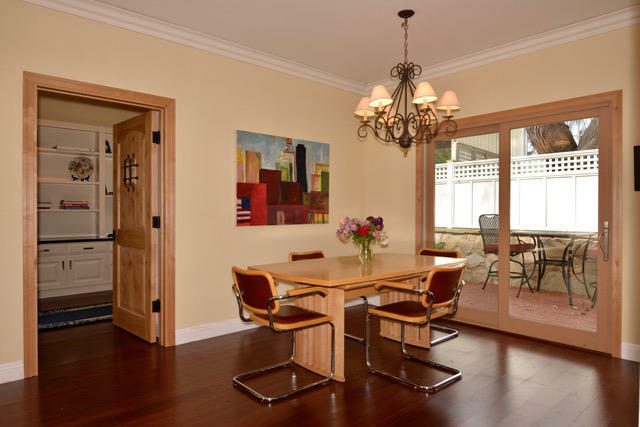 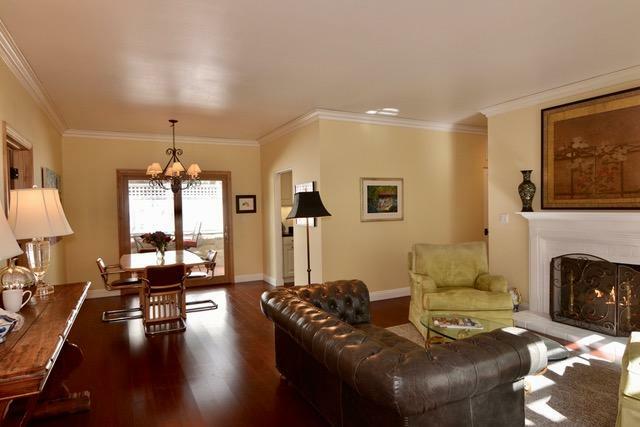 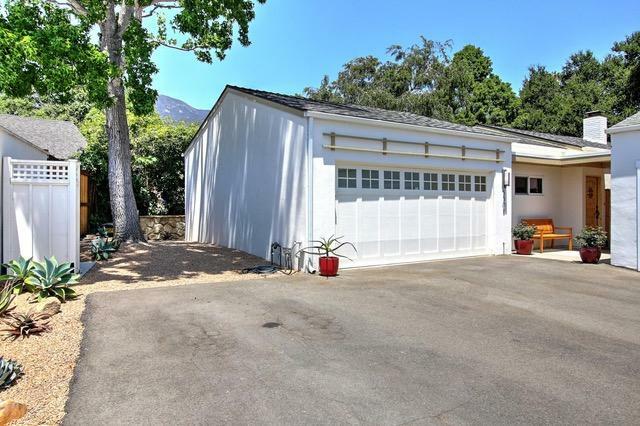 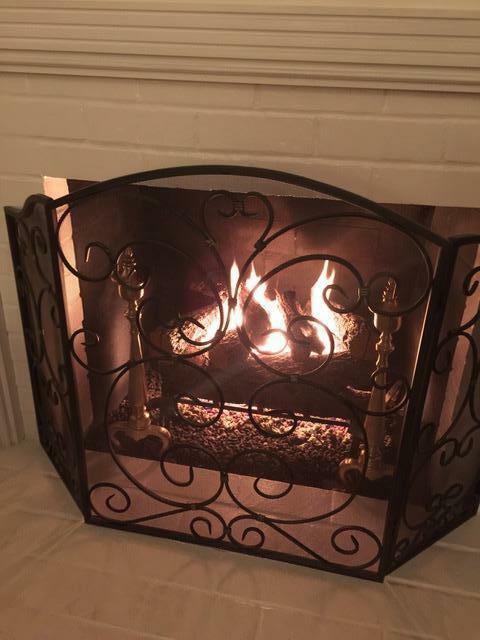 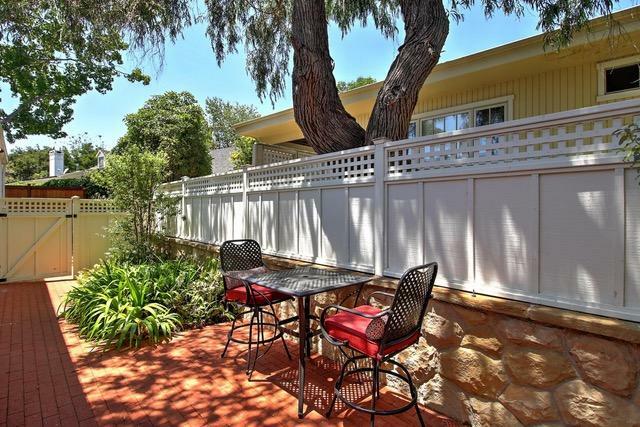 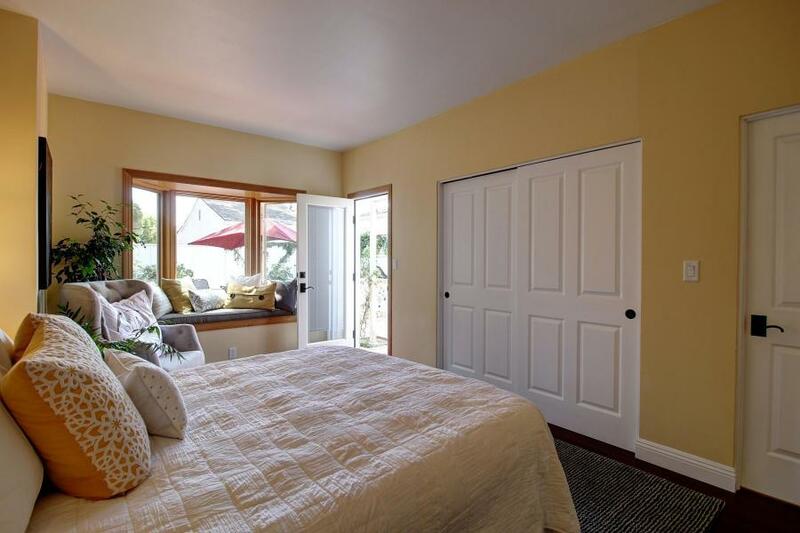 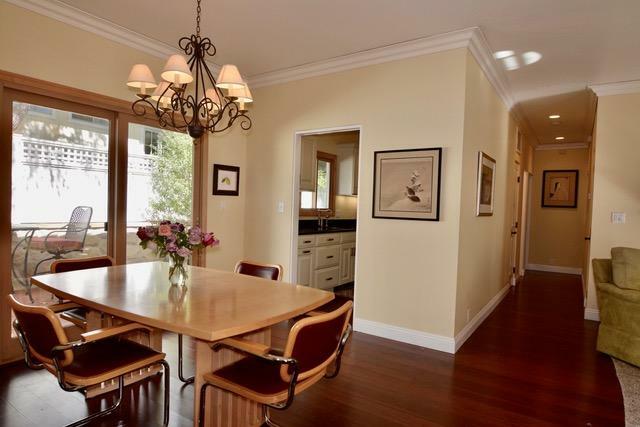 Turnkey townhome in central Upper Village Montecito. 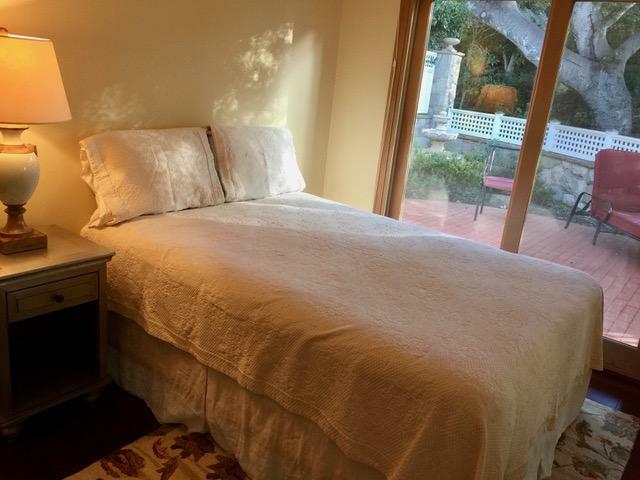 2 bedrooms with 2 bathrooms on a single level location. 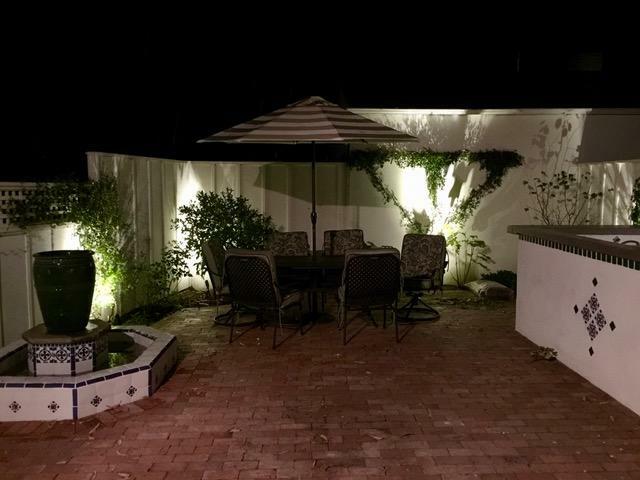 3 patios, custom BBQ island and sink, bring the outdoor living you will appreciate. 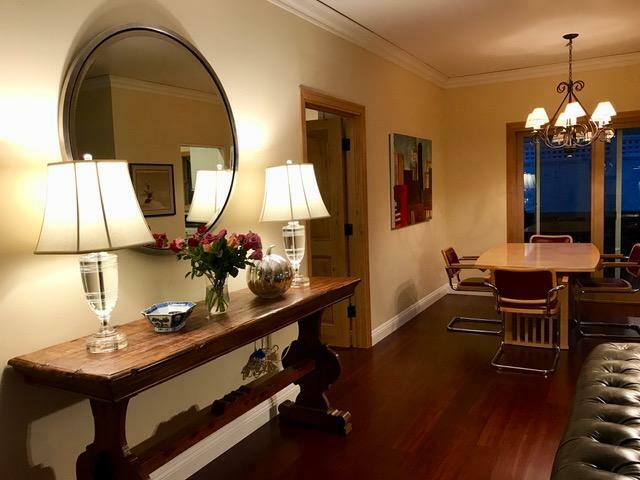 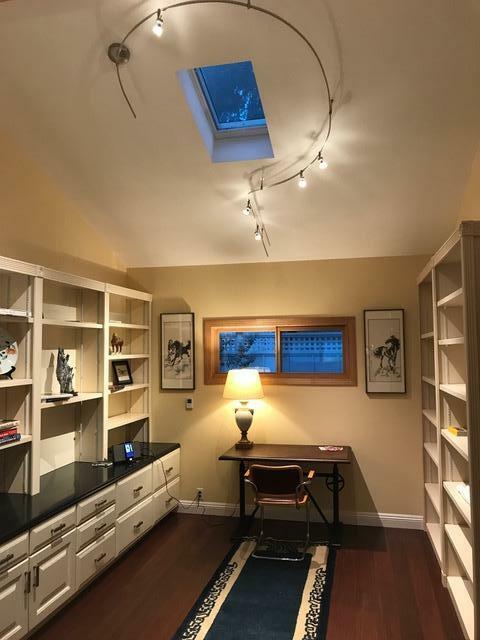 Tasteful remodel including wood flooring, extra office/studio, granite kitchen counters, bay windows and an attached 2 car garage (plus outdoor parking) Walk to restaurants, US Post Office, Village market, Executive Center and all the Upper Village offers.